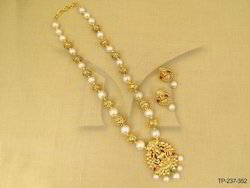 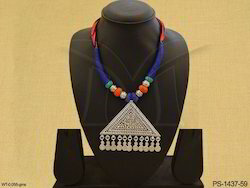 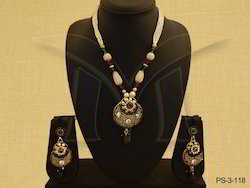 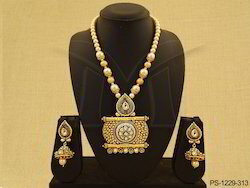 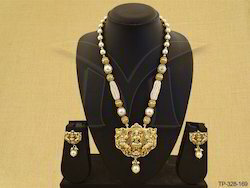 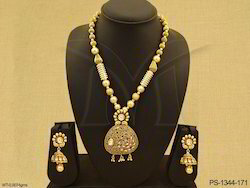 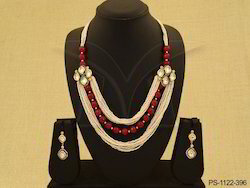 We are offering Polki Jewellery Designer Pendant Set to our clients. 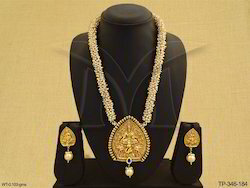 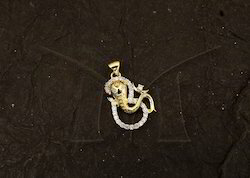 We are offering South Indian Temple Designer Pendant Set to our clients. 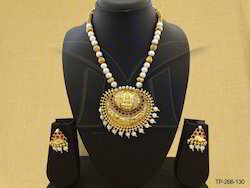 We are offering Temple Designer Pendant Set to our clients.